We approach the hospitality industry with passion and enthusiasm! Learn more about our restaurants below. 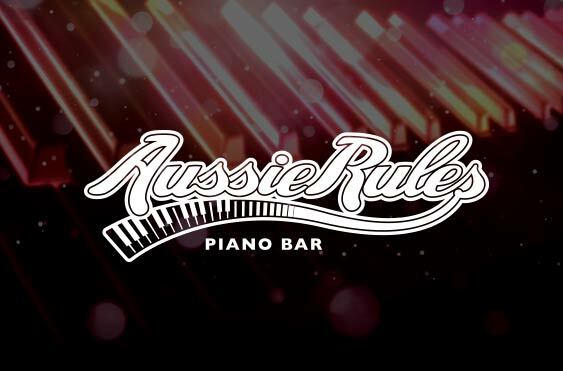 We’ll change your mind about piano bars forever! Featuring great songs and comedic shtick, it’s a complete entertainment experience that will have you singing and dancing in no time! 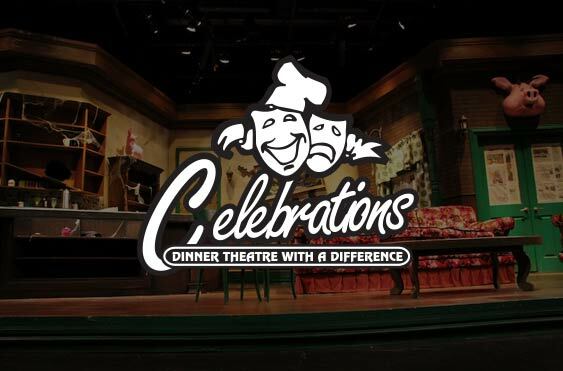 Combining a three-act musical comedy with a four-course dinner, it’s an evening filled with great music, fantastic set designs and delicious food with laughs a plenty! Where great food and entertainment meet! 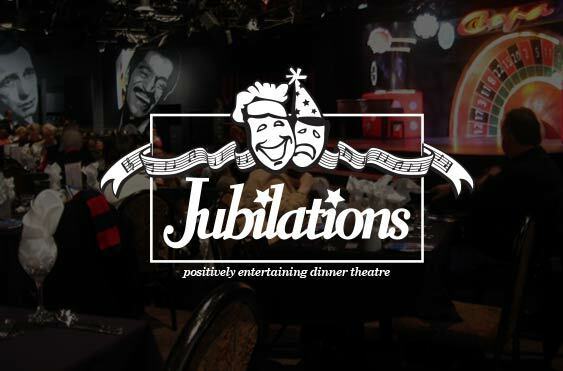 Join us for an evening filled with familiar songs from the past and present, amazing set designs and a delicious four-course meal!